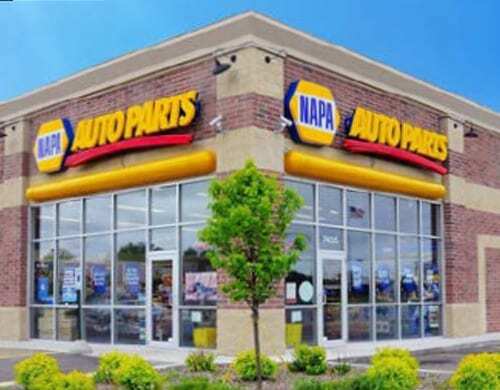 ExchangeRight Net-Leased Portfolio 11 DST is a portfolio of seventeen single-tenant, long-term netleased retail assets that are 100% occupied by Advance Auto Parts, CVS/pharmacy, Dollar General, Family Dollar, Hobby Lobby, NAPA Auto Parts, Sherwin Williams, and Walgreens. 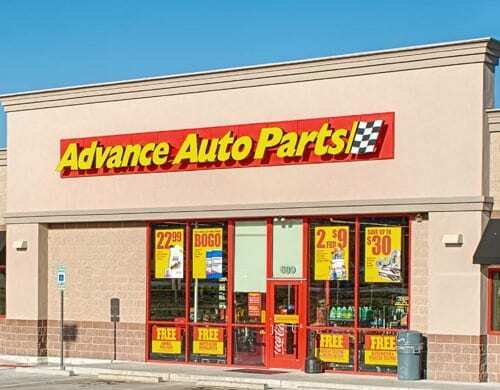 Projected cash f lows and total yield are ultimately derived from, and dependent upon, the net lease payments of the tenants or their parent company guarantors. CVS Health (NYSE: CVS) is a health care retailer based in the United States. 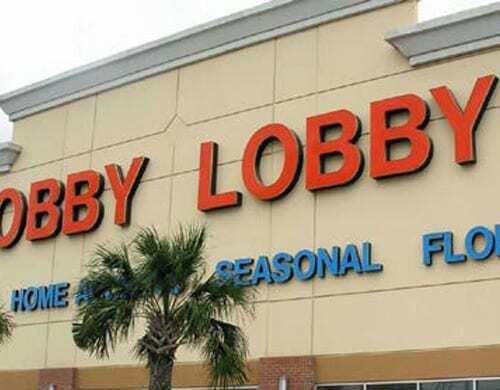 It operates over 7,000 pharmacy and drug stores, and was ranked 12th on the Fortune 500 list in 2014. CVS Health consists of four divisions, which include CVS/pharmacy, CVS/caremark, CVS/specialty, and CVS/minuteclinic. CVS/pharmacy generates over 68% of CVS Health’s total revenue, with 7,458 retail pharmacy locations across 42 different states. CVS/caremark offers prescription benefit management services to over 2,000 health plans, and generates a net revenue of ~$37 billion. CVS/minuteclinic is the largest walk-in medical clinic in America. It operates in 570 locations across 26 different jurisdictions. 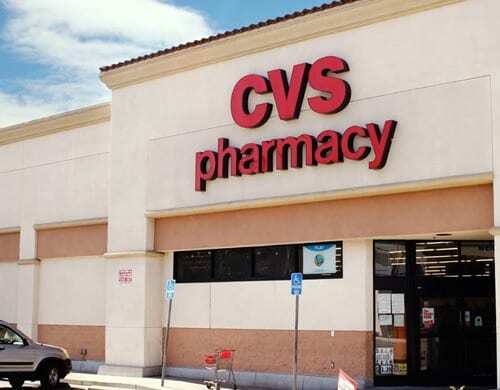 CVS carries many of its own products, branded under CVS, Just the Basics, Essence of Beauty, Gold Emblem, Absolutely Divine, Blade, Earth Essentials, Caliber, and Life Fitness. It is also party to exclusive distribution contracts with Nuprin, Christophe, PreVentin-AT, 24/7, Skin Effects, and Lumene. 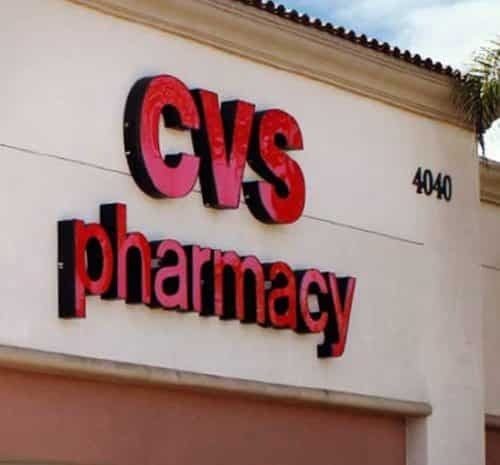 CVS has achieved much of its growth through acquisition of other companies, including Clinton Drug and Discount Stores, Mack Drug, Peoples Drug, Revco, Eckerd, and Longs Drug Stores. WAG ticker. In October 2015 WBA announced its impending acquisition of rival R ite Aid for $17.2 billion. 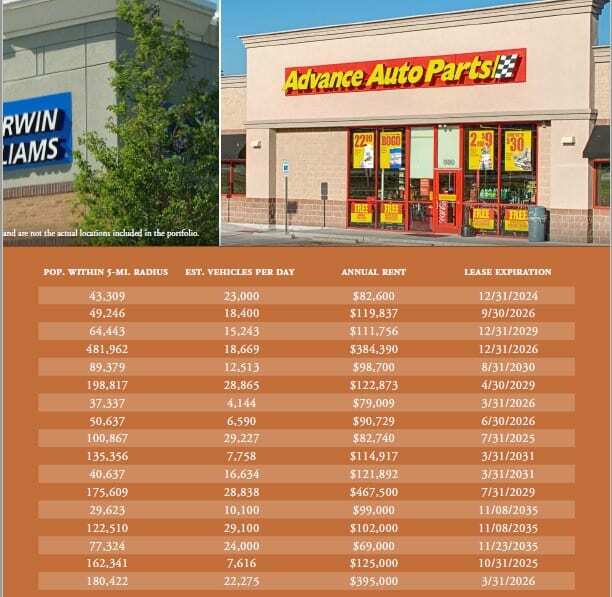 Sherwin-Williams (NYSE: SHW) is a Fortune 500 company founded in 1866. It manufactures, distributes, and sells paints, coatings, and related products throughout the Americas and Europe. It is the largest coatings manufacturer in the United States and the third largest in the world, operating facilities in well over 100 countries. Cash from operations surpassed $1 billion for the second straight year, which helped fund share repurchases totaling $1.7 billion during the year.